We are proud to introduce this gorgeous Valentina Chair. 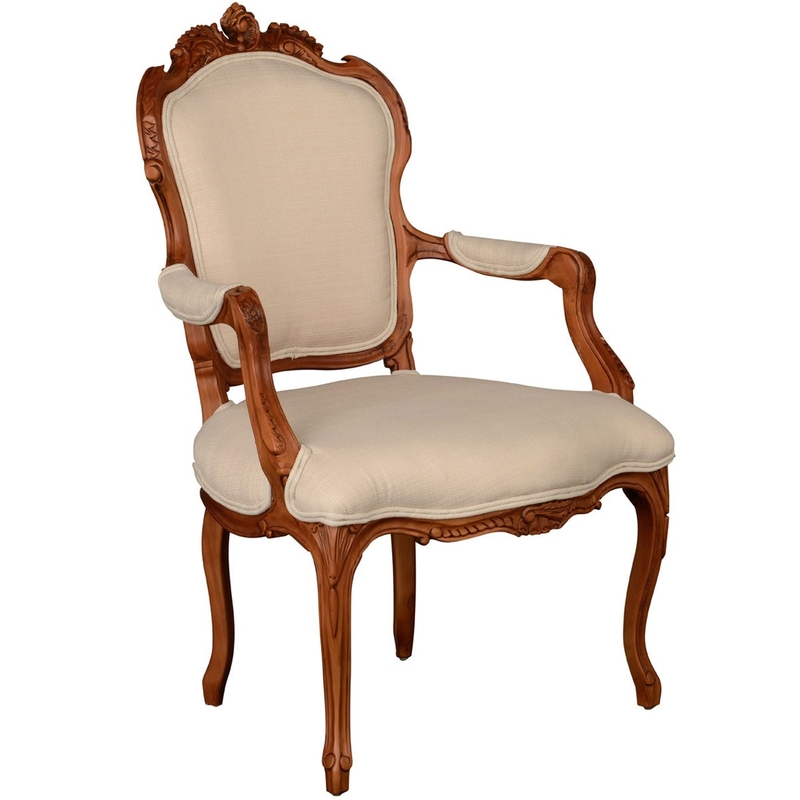 It has a beautiful french-antique style which is sure to impress. The stunning style is even further enhanced by its natural colour, given a cream chair. The contrast of the two colours is astonishing, and is sure create an aesthetically pleasing atmosphere.